Your One Stop Shop To Fear! From Design To Final Production...We Can Help You Do It All! So why would you choose us? Kyle Vest, one of the most creative and passionate artists in the industry! 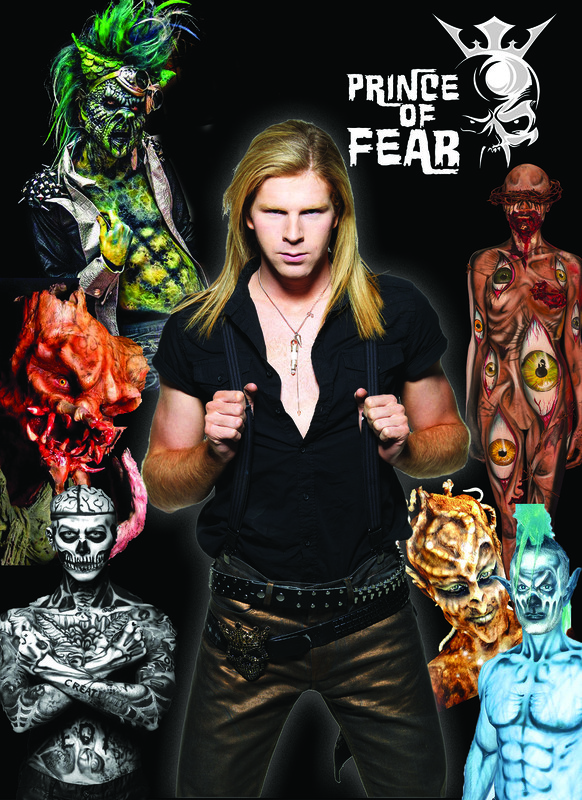 Internationally recognized for design, detail, makeup, special effects, educating, and performance in the professional haunted attraction business for over 20 years. Remains on the cutting edge of Haunt Design!